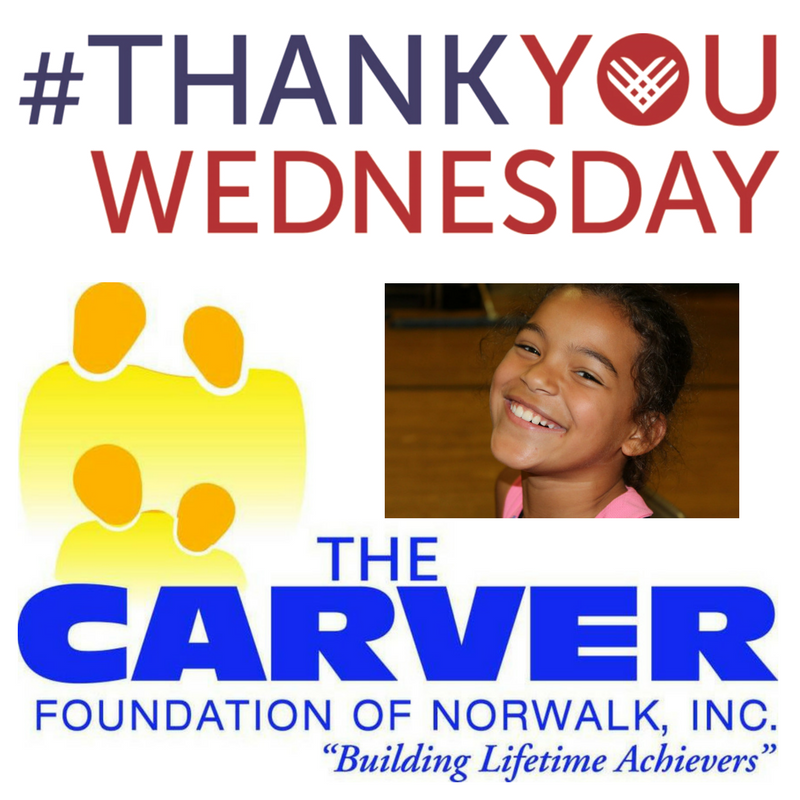 Your gifts to Carver on Giving Tuesday are deeply appreciated! Newer PostJoin us for our annual Holiday Party on Friday, 12/8/17, 6-8PM! 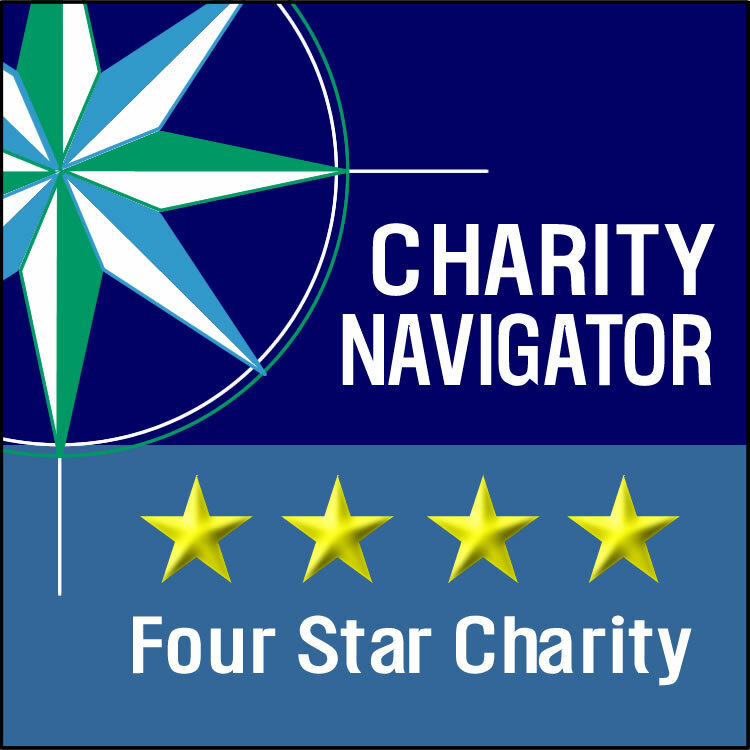 Older PostSupport Carver kids on Giving Tuesday, 11.28.17!